Spectrum Home Repair is your first choice for home improvement projects, home repair, and handyman services in Sandy Springs. 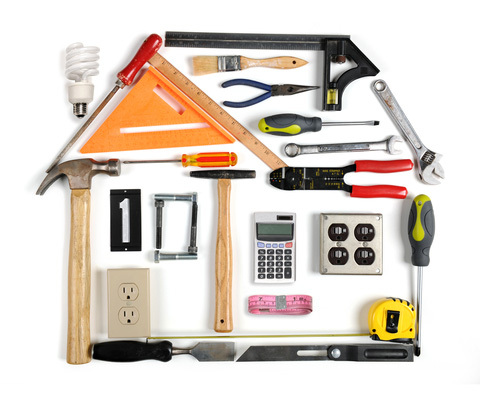 Whether you need to make an everyday home repair or want to make a home improvement, choose the professional handyman services of Spectrum Home Repair. We pride ourselves in helping homeowners solve problems big and small, from a squeaky door to making space for a growing family. From garbage disposal repair to drywall patching, you can get the job done right with help from a Sandy Springs handyman. Take advantage of our home repair, home improvement, and remodel services. Whether you need a small repair or a complete remodel, our team of professionals is capable and proficient enough to handle the task. Spectrum Home Repair is eager to help make your home a better place to live. No task is too large or too small for our team.